Do you have any products like CDs or DVDs for your readers? 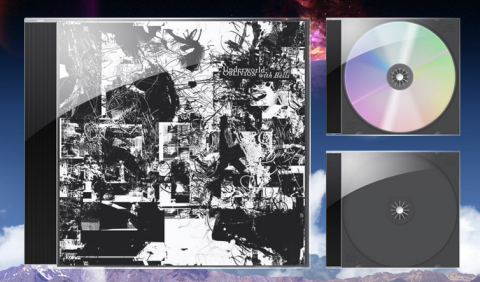 Sometimes, you would like your readers know the actual look of the CDs or DVDs. However, It takes quite a bit of time to desgin a CD or DVD case. 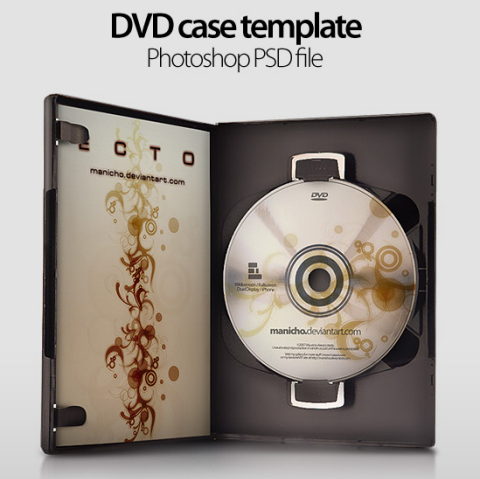 You do not have to worry about it now, because some of the talented Photoshop designers have created some stunning CD / DVD case templates in PSD format for us. You can customize them easily. You can download them and use them for your products, however, a link back would be appreciated. PrettyCheckboxes is for people who wants to have a consistent look for checkboxes across browser or those who simply want them to look better. By using this script you wont loose any of the regular inputs usability. It has been tested and is known to work in Firefox 2+, Opera 9.5, Safari 3.1.1 and Internet Explorer 6+. This script is licensed under Creative Commons Attribution 2.5. So you can use it in all you projects even commercial ones. Amazing Photoshop brushes come from talented designer Paul Willocks and Marielle. You can find some Line Brushes, Abstract Tech Brushes, Circle Brushes and a lot more in Paul Willocks Gallery. You can also find some Floral Brushes, Frames Brushes, Hearts Brushes and Dividers Brushes in Marielle Gallery. Most of them are licensed under Creative License. You might want to use them to decorate or design your websites. 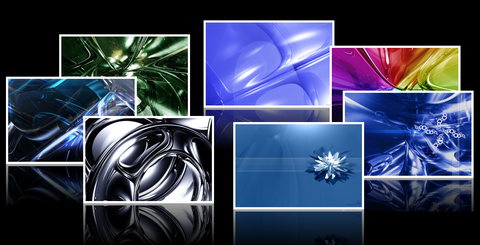 I am sure you will find them useful when designing user interface for your website / web application. All of them are licensed under a Creative Commons Attribution 2.5 License. The interactive date range picker shown is not coded for ease of modification, but is free to reuse and modify with a proper attribution to Filament Group. You can visit the demo page and view the source code to see how it works.